There is a new health epidemic to worry about – and it is completely preventable. Striking nearly 60% of the general population, this danger is causing all sorts of problems including depression, weight gain, premature aging, high blood pressure and even fatal accidents. Causing more than 1,500 fatal car accidents every year and more than 40,000 non-fatal injuries, it is a disorder that needs to be stopped! So what is this dangerous health concern? According to researchers it is a lack of sleep. The Centers for Disease Control (CDC) stated clearly in its 2013 report that “insufficient sleep is a public health epidemic.” Later that year, the Better Sleep Council acknowledged that 48% of American adults fail to get enough sleep, with 35% of the general population getting less than seven hours of sleep daily – that’s almost 20% less than the recommended amount needed for optimal health. With statistics this startling, it is time for action. What Is The Nutritional Value Of Banana? 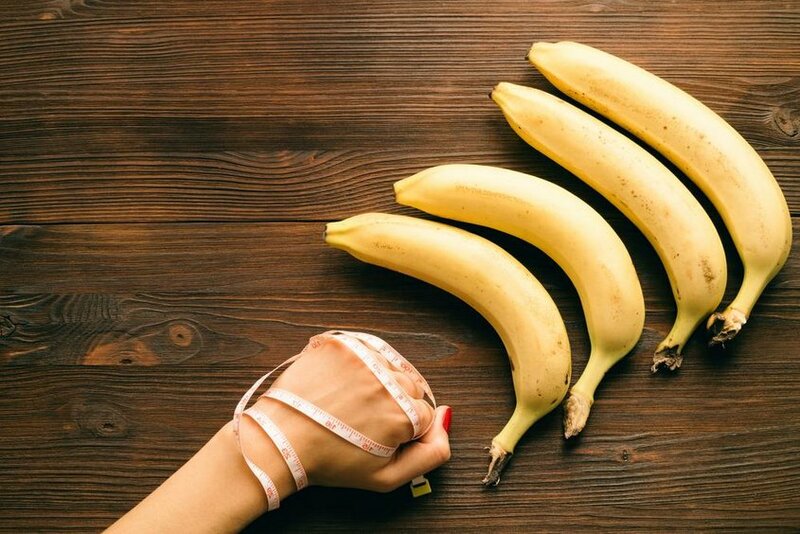 Is Banana Useful For Weight Loss? USDA informs a medium size banana delivers 105 calories. An extra-large one contains 135 calories, whereas there are as much as 200 calories in a mashed banana. However, we value them more for the quality of calories they deliver rather than the quantity. Being a rich source of magnesium, potassium, and vitamin B6, they would be on the list of top healthiest foods. No wonder, they are one of the most favorite foods for athletes around the world. That’s because this amazing, instant source of energy contains a balance of everything an athlete would need. It instantly provides electrolytes, vitamins and sugars your body would need during a workout. To know more about what this amazing fruit has in store, read on! Let’s examine it slice by slice to help you interpret what it’s got for you. Let’s weigh the calories besides counting them. I am giving here a brief description of the nutrients available in it. Like all other fruits, they do contain carbohydrates. A medium size one would deliver around 27 grams of carbs. However, the real difference lies in the way bananas store this carb content. Besides fiber and sugar, they contain a portion of this carb content in the form of starch. 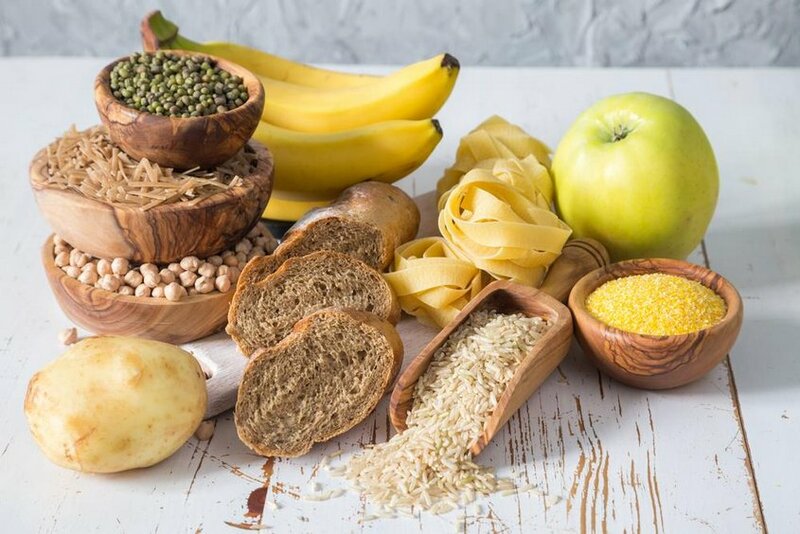 This resistant starch and is extremely beneficial for diabetes patients. Moreover, it is also useful for those looking to check their weight. The resistant starch helps reduce the risk of blood sugar fluctuation, thus helping you maintain a risk-free level of sugar. Don’t be surprised if someone asks you to consume bananas as a source of protein. Comparatively high starch content is not the only uniqueness of it as a fruit. It is also relatively high in protein content; something you do not expect from fruit. A medium one contains around 1.3 grams of protein which is higher than that contained in an apple, pear or grapes. 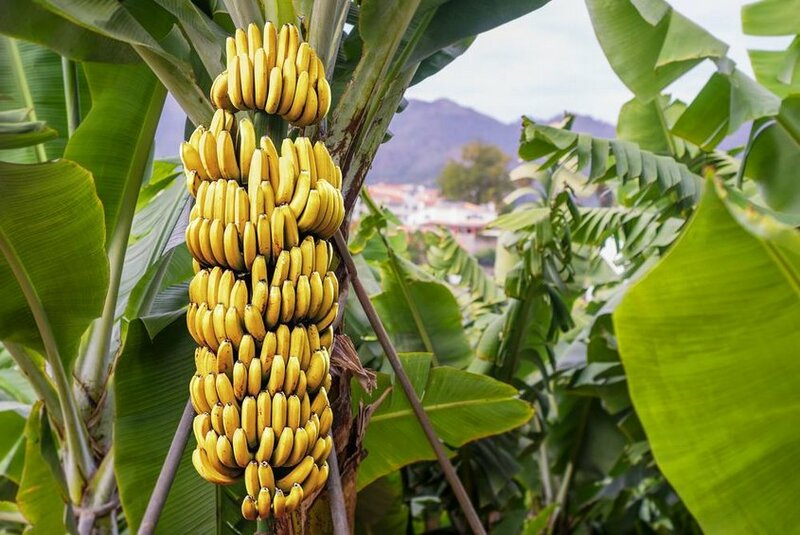 According to Time, they contain 12% of the daily recommended potassium. It helps lower the risk of heart stroke. 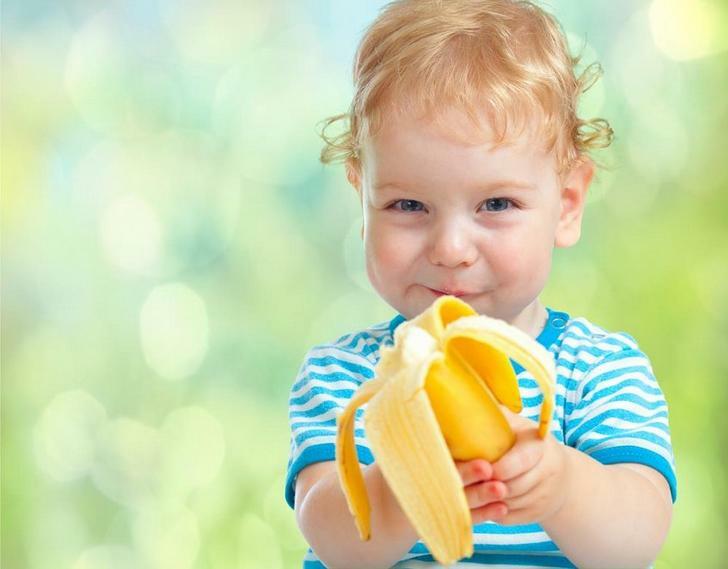 Moreover, one of the most beneficial contents of bananas includes “pyridoxine” vitamin B6. No other edible items in human food are as rich in pyridoxine as the bananas. It helps prevent diseases related to bones and heart and ensures that our nervous system works properly. The University of Maryland says that Vitamin B can contribute to healthy hair, liver, skin and eyes. Moreover, it ensures great nerves. Besides, a medium one has 3.1 grams of fiber. One of the misconceptions about bananas is that they should be avoided if you are trying to lose weight. In fact, they are rather helpful in losing weight. One of the reasons why experts recommend them for healthy weight loss is the fiber content. A medium one contains at least 12% of the daily recommended fiber. It helps you feel full for a long time, thus curbing the need to eat more. Secondly, the fact a medium size one scores a zero on cholesterol count makes it ideal for weight loss. Besides, the low glycemic index of bananas help you lose weight. Moreover, it acknowledges that the “pectin” content of it also helps you feel full. The myth that bananas can be fattening is based primarily on the fact that they contain sugar. A medium size one can deliver 14.5 grams of sugar. However, you must keep in mind that this is naturally occurring sugar. Unlike the artificial sugar, it is not detrimental to your health. Moreover, you cannot totally skip a specific nutrient group from your food if you believe in healthy weight loss. However, the excess of everything is bad. If you consume them in moderation, and with a correct combination of other foods, they can help you lose weight. Unless you are suffering from a health condition that calls for lower magnesium consumption, they are one of the most ideal food items. They are not only one of the readiest sources of energy for the exhausted body but are also available round the year in most parts of the world. However, just as the case with other food items, the key here is moderation. When you have them in moderation, they can help you stay away and cope with diabetes, heart problems, and nervous system issues. They also contribute to your beauty by ensuring healthy hair, nails, skin and eyes. They are not only helpful for weight loss but also for a healthy weight gain. It all depends on how much you consume them. In short, bananas are a great food item containing almost everything your body needs. You Are What You Eat: So Why Aren’t You Losing Weight With Your Diet Plan?